The Ahmedabad Education Society (AES) established the Centre for Environment Planning & Technology (CEPT) in the year 1962 with the inception of School of Architecture (SA) through grant-in-aid from Government of Gujarat. The School of Planning (SP) was established in 1972 with financial support from Government of India (MHRD), Government of Gujarat and Ford Foundation. The other schools; School of Building Science and Technology (SBST) and School of Interior Design (SID) were established in 1982 and 1991 respectively with grant-in-aid From Government of Gujarat. 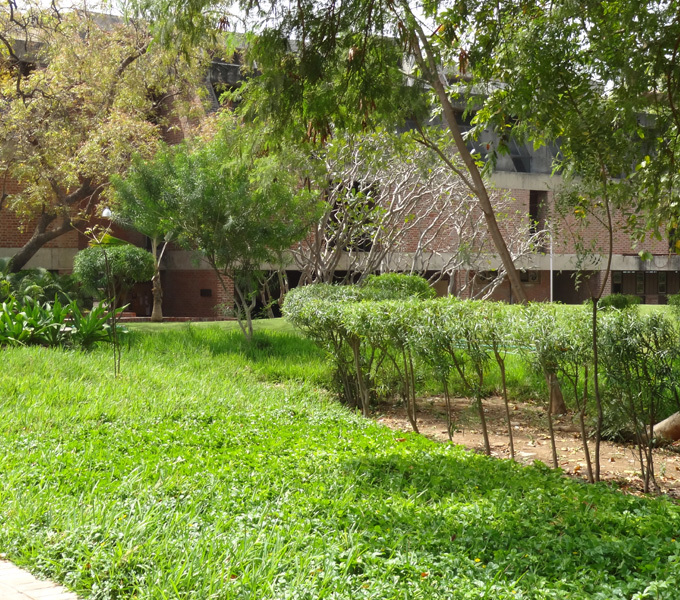 Initially CEPT was established and run by Ahmedabad Education Society (AES). In the year 1994, a separate trust and a society CEPT Society was formed. CEPT is registered as a Society and Public Charitable Trust. CEPT has been registered under the Societies whether Registered Society/ Company/Others Registration Act 1860 with the Asst. Registrar of Societies, Ahmedabad Region, Ahmedabad, vide Registration No. Guj/4185/ Ahmedabad dated 24 Jan 1994. Since inception CEPT operated as an autonomous academic institution free to develop its academic programs and award its own diplomas at the end of various programs of study recognized by the State of Gujarat and the statutory regulatory body for technical courses - the All India Council of Technical Education (AICTE). From 2002 - 2005, CEPT was affiliated to the Hemachandracharya North Gujarat University at Patan. Consequently, the students completing various programs at CEPT were awarded bachelor’s and master’s degrees. 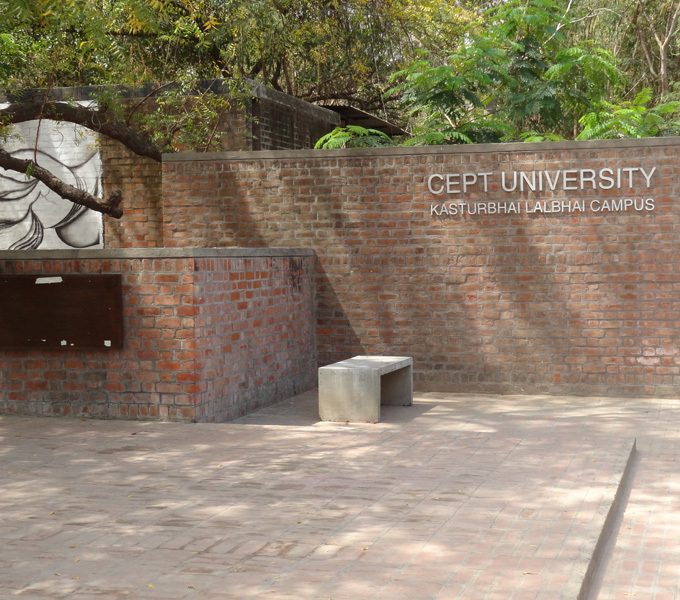 CEPT became a University by the Gujarat State Legislature Act of 2005 with effect from April 12, 2005. CEPT University has been recognized by the University Grants Commission under Section 2(f) of the UGC Act, 1956 in February 2007. The University is recognized as Scientific and Industrial Research Organization (SIRO) by Department of Scientific and Industrial Research (DSIR).